The above podcast is from ‘Heart-to-Heart with Kyrian’ on Blog Talk Radio. Michael John Sullivan is the author of Necessary Heartbreak, a novel published by Simon & Schuster, the sequel to Necessary Heartbreak, Everybody’s Daughter, published by The Story Plant, and the final book of this trilogy, The Greatest Gift published by The Story Plant. The Greatest Gift will be available in October of 2014. Michael is currently working on his next novel, The Second World. He is the creator of The Sockkids children’s series. 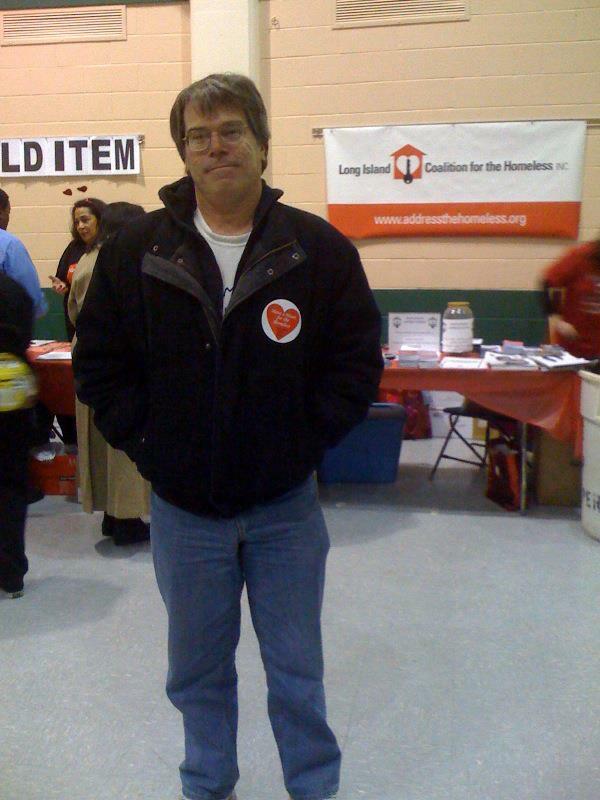 Michael is also a former board member for the Long Island Coalition of the Homeless and has written several articles about the plight of homelessness for CNN, The Washington Post, Beliefnet, the Huffington Post, and America Online’s Patch service. Thank you, Michael, for being a guest on our show, for your friendship and for being a light in this world. It is always a pleasure chatting with you. If you would like to be a guest on Heart-to-heart with Kyrian, please send your request with a short bio and photo to hearttoheartguests@kyrianlyndon.com. Thank you!